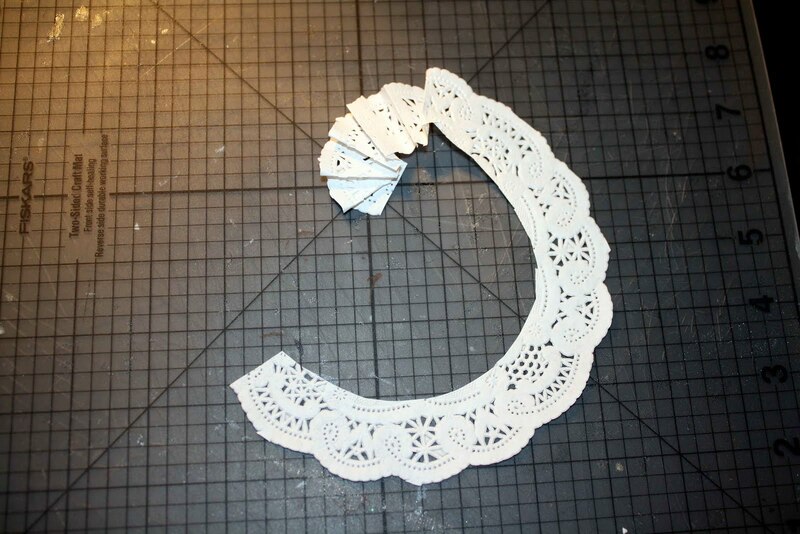 I have seen doily flowers made from fabric and paper lace strips. Since, I don’t have either of those items. 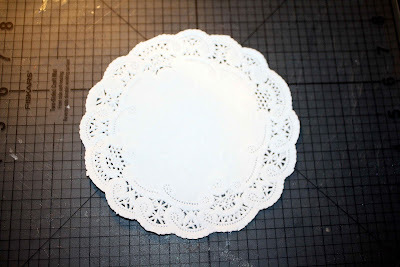 I decided to make my own with the regular paper doilies. As you know there are many of the lace paper doilies in a pack so you can make lots of them super cheap! Secondly, you cut down the middle and cut the entire center out. Next, you fold back and forth till you get to the end and glue it together. Finally, add another flower with a brad in the center and your doily flower is done. Here is an example of them on a layout. Lisa!! I love this page!! Really pretty. Thanks for the tip with doilies too. I have a ton of those. Oh my gosh I LOVE this idea!!!! 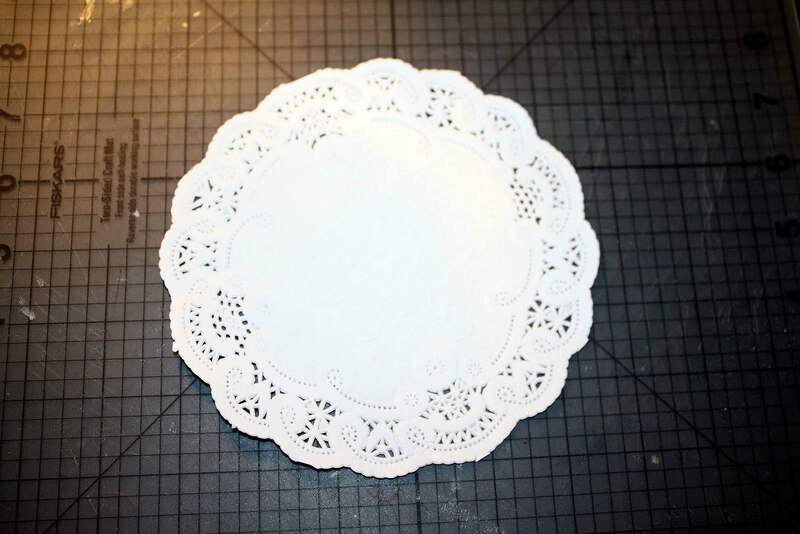 I was wondering if the doily's are acid free? I see so many people useing things on their pages that I would consider not acid free. 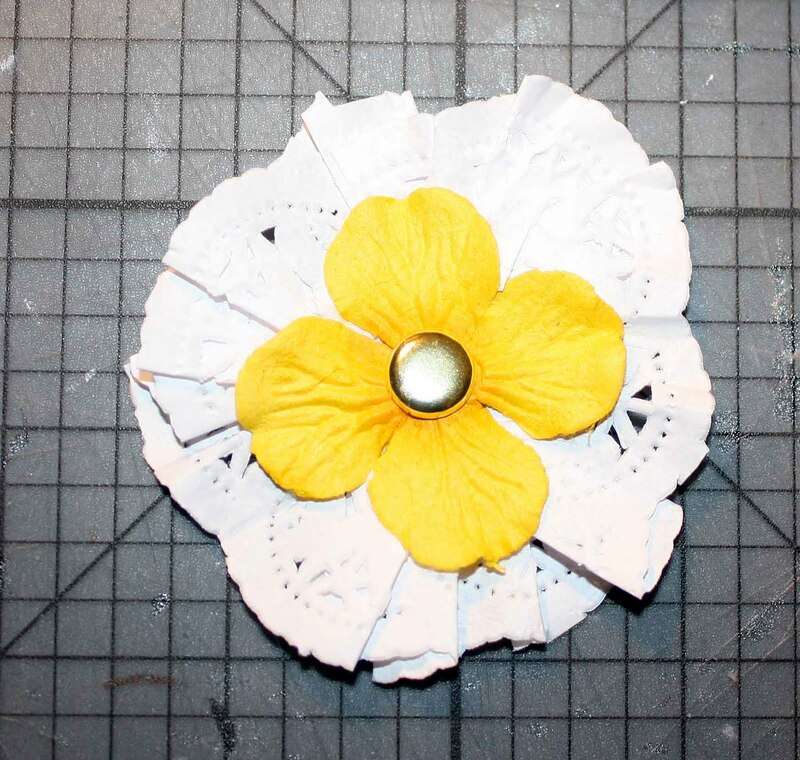 Great idea and beautiful doily flower! Your lo is fab, Lisa. 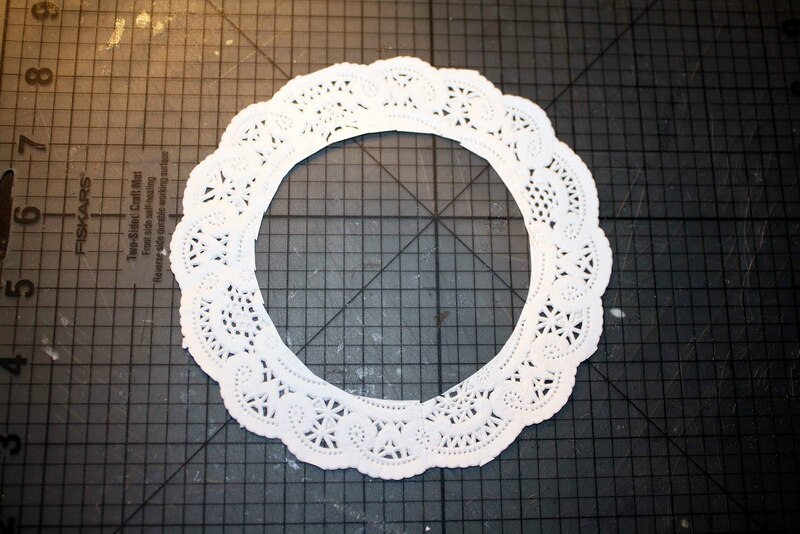 I use doilies a lot, as matting, as embellishment and shaped into a flower. This is beautiful!!! I love your flowers you made! Your page is beautiful! I really like the quilled butterflies too!! Beautiful page and I loved the hint! 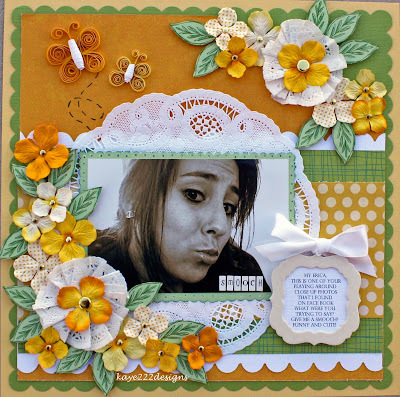 Such a fun tutorial, and your layout is gorgeous! I love the quilling! I saw this layout in your gallery and was hoping you'd share this with us!! TFS! !